Through life, there are anticipated milestones and unexpected events. Henry is passionate about helping clients navigate the financial matters in their lives. Whether approaching a transition in life such as retirement; wanting to achieve that lake house for family vacations; or ensuring future generations have a financial start, client goals are personal. Henry believes trust and professional guidance are the critical foundation of his client relationships. Education, honor and service are themes that have driven Henry both professionally and personally. Born in the Netherlands, Henry grew up during World War II, a time of unprecedented devastation throughout Europe. While peace was eventually restored, there were many hardships along the way, especially the loss of his father. However, he found that in the darkest of times, there can be light. The role the United States played in liberating his homeland made a profound impact on Henry as a young man. Upon graduation from high school, Henry served in the armed forces and then studied international business administration at Nijenrode University in the Netherlands. In 1965, he fulfilled a dream by coming to the United States, and in 1970 he earned an MBA from the Wharton School of Business, University of Pennsylvania. That same year, he also became a naturalized US citizen. 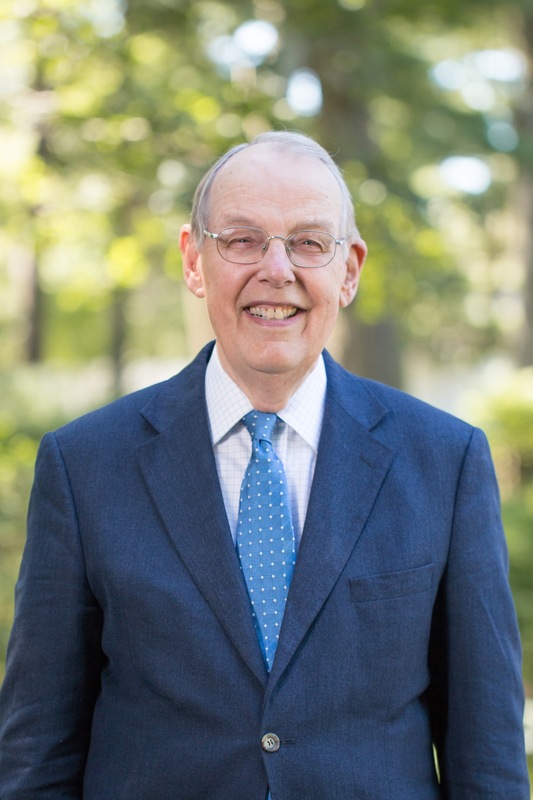 In 1997, Henry was appointed Honorary Consul of the Kingdom of the Netherlands to New England, to help facilitate and strengthen diplomatic, business and cultural ties between the two countries. This was a post he held with the help of a full time staff at his Boston Consular office, while he continued to grow and manage his investment practice. Shortly after retiring from his consular duties in 2008, Queen Beatrix recognized his contributions, trust and service by bestowing a Knighthood upon him. Henry serves on the boards of several non-profit organizations. Henry and his wife reside in Wellesley, Massachusetts and have two grown children. Their favorite recreational activities include patronizing the performing arts as well as sailing in Buzzards Bay, playing tennis and skiing in New Hampshire. For Stuart, there is no greater professional reward than seeing his clients enjoy their lives and pursue their dreams. Listening and providing financial education are cornerstones of his client relationships. Whether it’s helping a client design an investment plan to prepare for their financial future, set up a college fund, or even establishing a retirement account for their business, Stuart is holistic in his approach to advising his clients. Having studied Economics and Medical Anthropology at McGill University, Stuart discovered that he had a curiosity to understand the global economy. His personal financial journey began early when he opened a savings account and learned about the value of compound interest. As he learned more about the complexities of the financial world, he became determined to learn as much as possible about personal finance and investing. Stuart has been featured as a speaker and panelist, and regularly gives financial talks to entrepreneurs, business owners and universities. Stuart enjoys giving back. He mentors start-up companies, entrepreneurs and non-profits and is involved with MassChallenge Accelerator and The Capital Network. 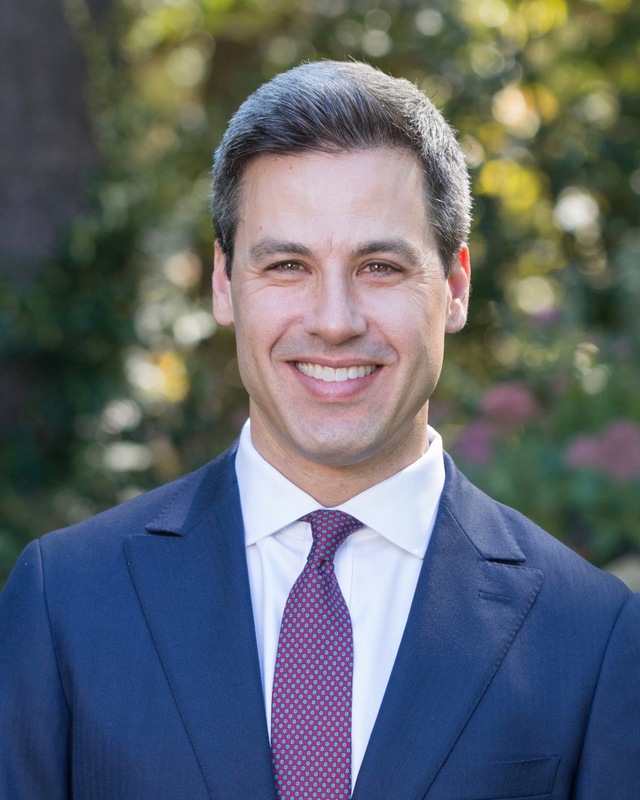 For his alma mater, he serves as an Executive Committee Member of the Northfield Mount Hermon Alumni Council and is a member of the Boston McGill University Alumni Association. Stuart is also engaged with the USA 500 Clubs, LLC, a professional networking organization of trusted advisors throughout New England and New York. Outside of work, he and his wife take time to appreciate art, music, comedy and the great outdoors. Whenever possible, they travel and enjoy life with their son and Buck, their big friendly dog.